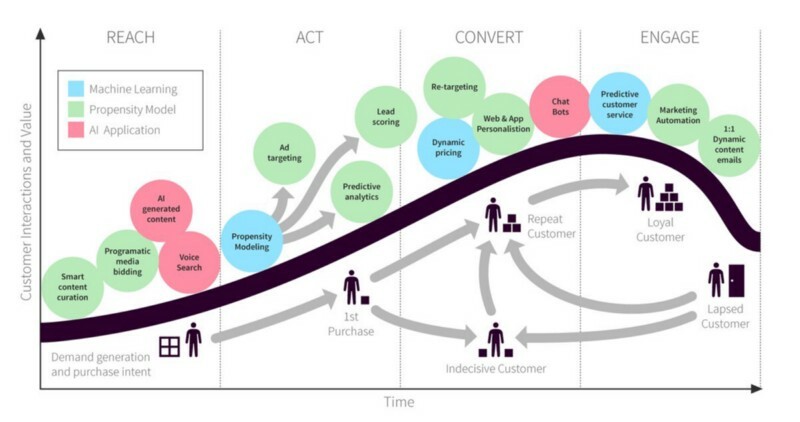 It sounds simple — but it’s not easy: talking with your customers through every stage of the customer lifecycle. 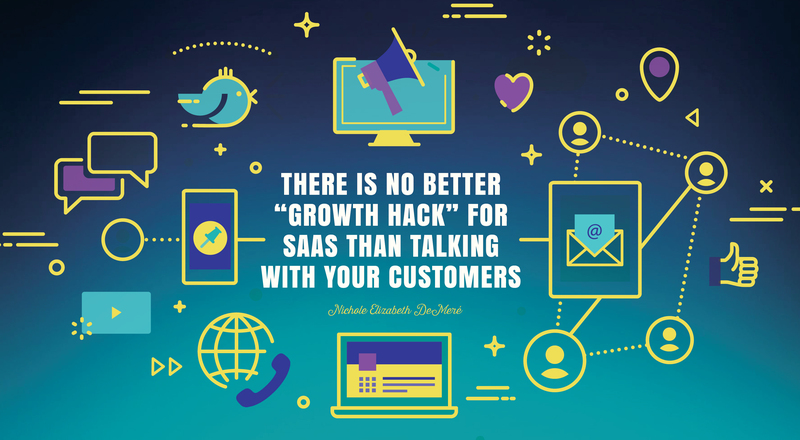 There’s been a lot said about the value of talking to your customers before you build the product to ensure market fit, but very little said about continuing the conversation past marketing and past the sale. Why do I know talking with your customer is *the* very best predictor of, and contributor to, SaaS business growth? Because creating a constant flow of customer feedback, input, and conversation makes Customer Experience (CX) better. Multiple studies show that CX leads to revenue growth. 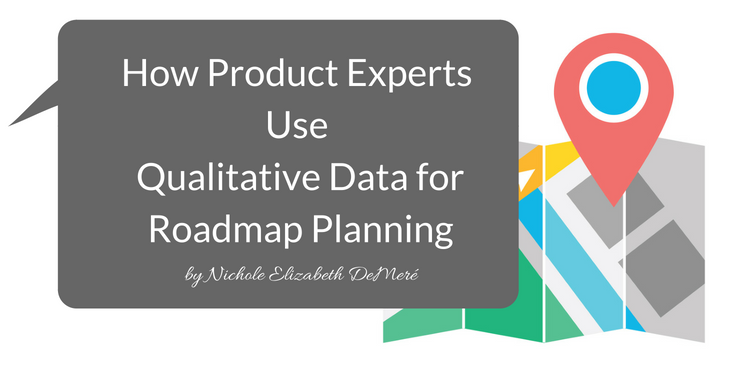 Plus, qualitative customer research leads to making data-informed decisions that streamline product management, ensure customer success, and make marketing and sales far more efficient. But what does “talking with your customer” really mean? It’s not like you’re inviting them over for tea and cookies every week for a casual catch-up (though that would be awesome, and you should do that and invite me). When we say “talk to your customers,” or “listen to your customers,” I usually mean getting on the phone with them (or better, meeting up with them in person). But, it can also mean sending surveys that include long-form response fields, or building quicker in-app surveys into your roadmap to uncover moments of friction. And, of course, if you’re earlier in your business, there’s the Lean approach of interviewing dozens of target customers in person and over the phone — groundwork that helps founders (and product developers and marketers) form better hypotheses around what will deliver the best product-market fit. These are all valid ways of listening to your customers. But I’d like to advocate for doing all of these things and going several steps further. I’m talking about combining all of the above and adding genuine conversations to the mix. It’s just not input. It’s just not feedback. It’s getting to know your customers as human beings and building relationships with them that drive positive CX far more powerfully than any of these elements could do alone. So much has been written about interviewing customers prior to developing products that I’d like to focus on how to keep communication lines open after the launch, after customer acquisition, starting with onboarding. The first key to ensuring communication stays clear and open is to observe your customers. We communicate far more by our actions than we do verbally, and tracking the actions of your customers, especially (but not limited to) during onboarding can tell you the truths you need to hear. Yes, you want to track how well your customers accomplish the required tasks outlined in your User Flow, but usually, tracking stops there. If they press the right buttons at the right times, if they input the requested information, if they log in relatively regularly, it’s easy to assume customers are happily using your product. But that’s not always the case. There may be ‘success gaps’ you can’t see that are causing churn. 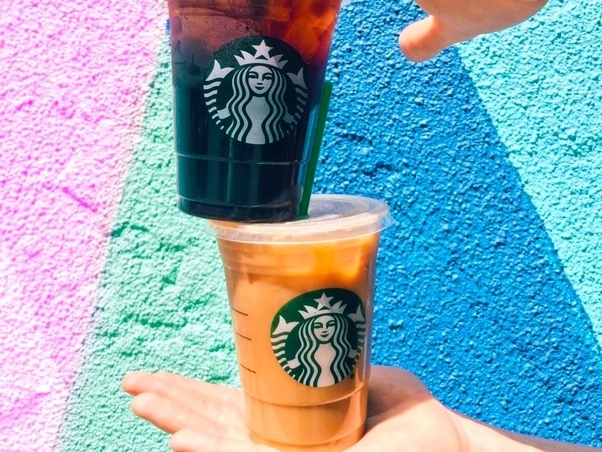 FYI: A ‘success gap’ is “the gap between what you think represents the customers’ successful use of your product and what they think equates to success,” according to Lincoln Murphy. This is where aptly timed in-app surveys come in handy, which I’ll get to in the next section. 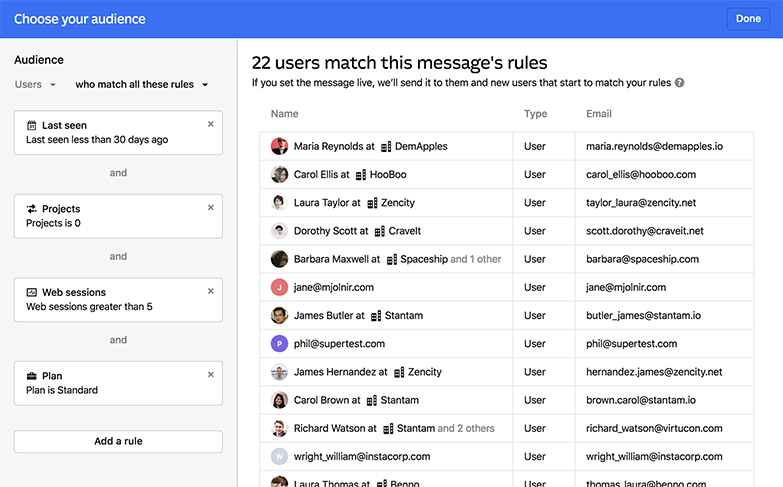 While you’re tracking user behaviors, successes and failures, you’ll also want to check in with your users in an unobtrusive way to get their feedback at specific points in their user journeys. For example, if you identify a page or prompt during onboarding that tends to ‘lose’ people, have a trigger-based in-app AI chatbot pop up and offer to clarify, or transfer them to an agent. (This, incidentally, would have saved my relationship with more than one app! If you hit a ‘wall’ during onboarding, the odds of completing the process and becoming a successful customer are terrible — unless you get timely help). You can set up event trigger-based surveys to deploy when users spend too much time on a page, ‘click away’ before completing the action, or when they’ve been ‘dormant’ (not logging in) for a while. By giving customers opportunities to tell you they’re confused, are experiencing failure, aren’t getting the results they’d hoped for, or are suffering from a lack of time/motivation/technical skills etc., you will know who is really at risk of churning in time to save them, and really impress them with your customer service skills. Another place where checking in with your customer can really pay off is after the onboarding sequence is complete. It’s a perfect time to ask “How difficult was this?” (aka. A Customer Effort Score survey). The easier a process is, the less friction people experience, and the more likely they will be to complete your desired actions and reach their desired outcomes. 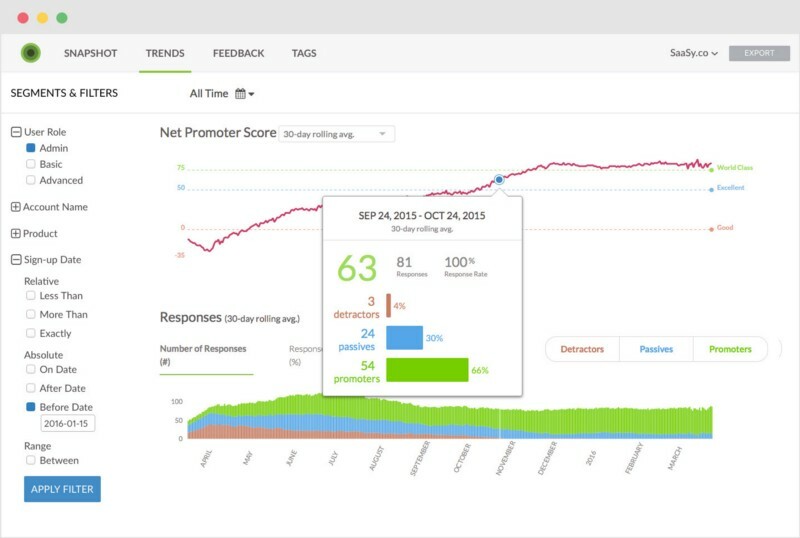 Then, after your new user has had a chance to put your product to work, you should send out a Net Promoter Score survey (NPS) to find out how they *really* feel about your product. Do they like it enough to recommend it to a friend or colleague? That’s an excellent indicator of how well they’re succeeding. 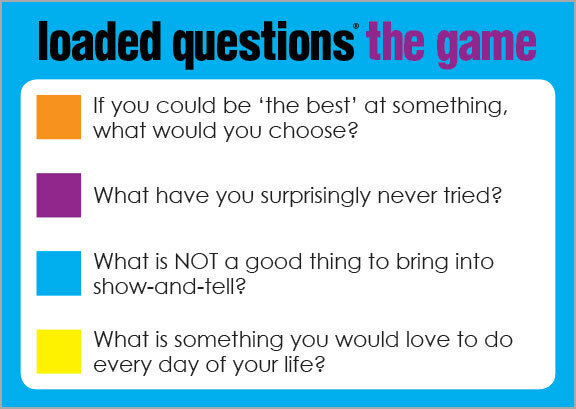 And be sure to send an NPS follow-up question to understand the why behind the score. Wootric: For these types of in-app surveys, I recommend Wootric. Their dashboard makes it very easy to understand what you’re seeing, and they do great work with extrapolating insights from qualitative data questions too. 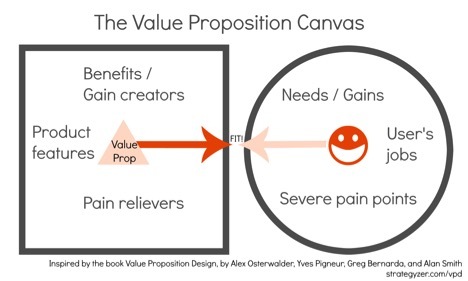 Tracking what customers do and asking them what they think at strategic points is a very good start; the trouble is, that’s where most SaaS companies begin and end. But SaaS businesses are subscription-based. They’re in this for the long-haul. They depend on customers sticking around (customer lifetime value! retention!). And that means you also have to build relationships with your customers. This is why I so strongly advocate that SaaS companies build social communities around their products. It’s an opportunity to relate to your customers as people. And… it’s possible — ZERO churn! The most important thing to remember about building a community is that it’s not a one-sided arrangement. This isn’t a place for you to ‘shout into the void’, post blog posts nobody reads, try to ‘sell’ or advertise. It’s a place where you and your customers can come together around your common interests. Human to human. Your social community of choice! Bring it all together now! 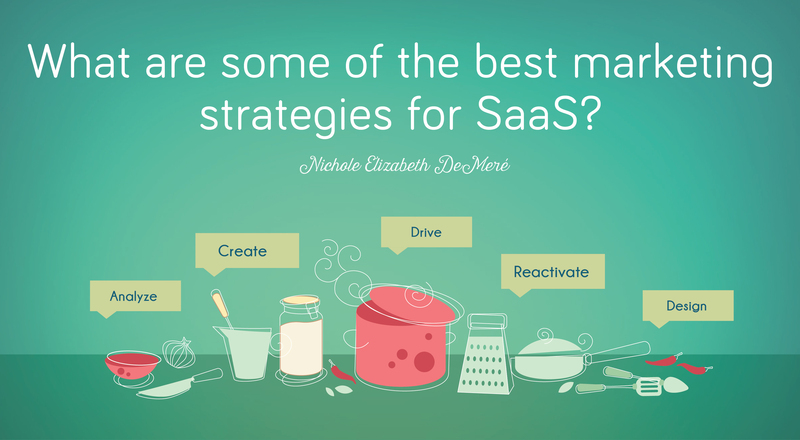 There’s no one B2B SaaS marketing strategy that will win the day all by its lonesome self. A good strategy will perform best when grounded in a holistic, company-wide commitment to customer success. 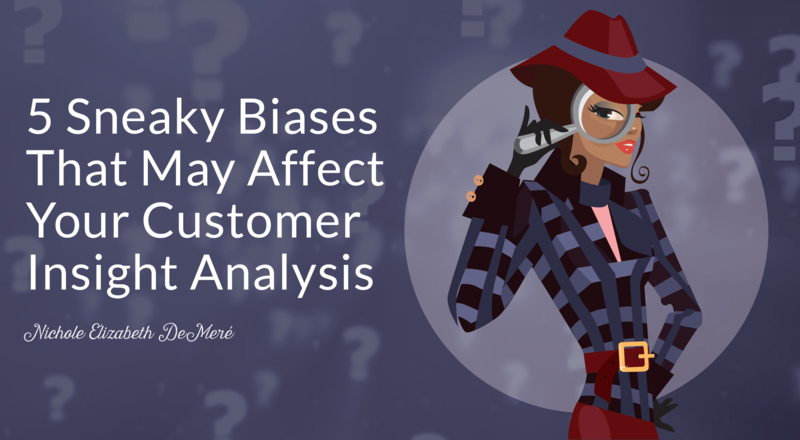 Analyze what your customers need to succeed with you (aka. Their ‘success potential’) and check for customer fit. This will help you target your ideal customers – the ones who need your product, can succeed with your product, and will probably love your product. Create a customer-centric onboarding (not product centric) process that moves the customer closer to their ideal outcomes. Ie. rather than just teaching them how to use the tool, move them through the process of using your tool to get measurably closer to reaching their goal (and then celebrate every milestone so *they* know they’re getting closer to their ideal outcomes!). In-app messaging, with tools like Intercom, are ideal for this. Drive engagement through Customer Success. 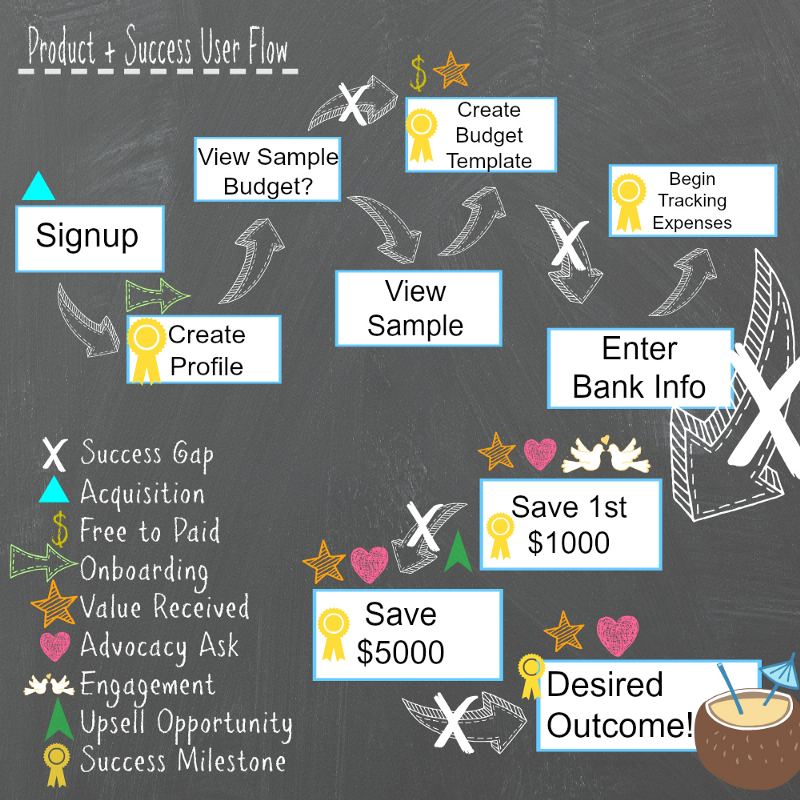 This can be done with the SaaS marketing journey that Trevor Hatfield and I devised. Inbound marketing alone isn’t sufficient for SaaS; it leaves out a vitally important part of the equation. Writing customer success content (content that helps customers reach their ideal outcomes) is the other part, because successful customers increase referrals and decrease acquisition costs. 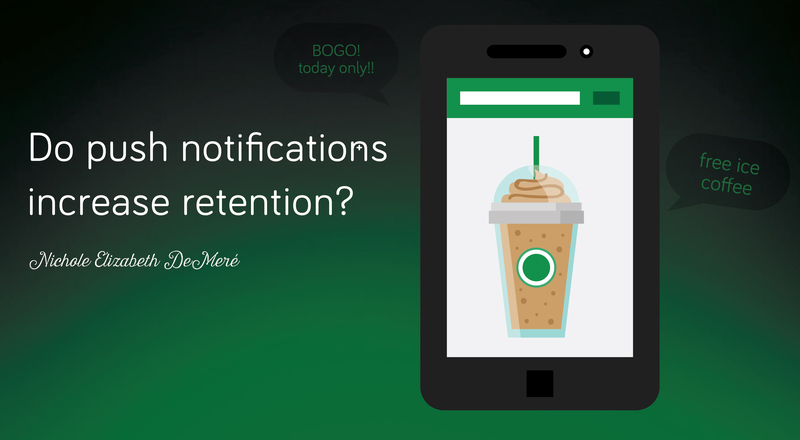 Reactivate “ghost” customers and light a fire under your retention efforts. Design a solid offboarding experience to win back customers who are considering canceling (they haven’t churned yet!). Consider creating an ‘offboarding workflow’ that asks the user what their reason is for wanting to cancel, then presents a solution – like educational content or contacting support – as an alternative to cancellation. I also wrote extensively on about how to acquire SaaS customers. I don’t own a SaaS company myself, but I am a consultant for many SaaS companies. 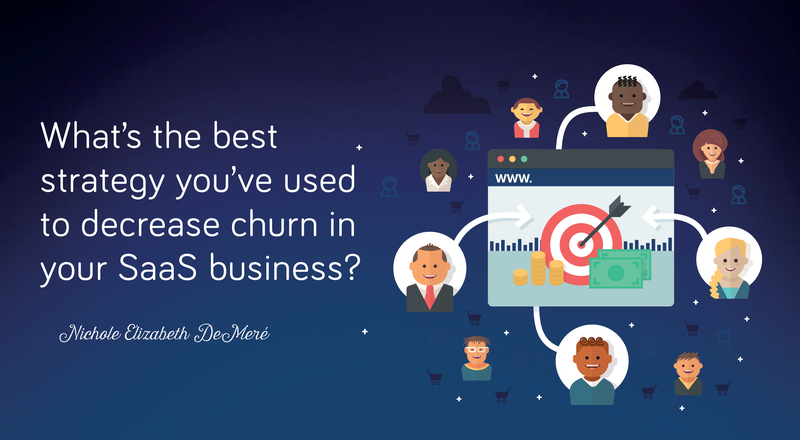 What I’ve seen work best for my clients when it comes to churn is to first look at how they’re doing from a Customer Success perspective. Are they attracting customers who have the potential for success with their product? Does their onboarding process get their new customers closer to reaching their ideal outcomes (and does the SaaS business understand what their customers’ ideal outcomes are – because that’s not a given). Has the onboarding process been optimized to help new customers bridge success gaps, celebrate milestones, and trigger red flags for customer success (or customer service) if the new customer runs into trouble? 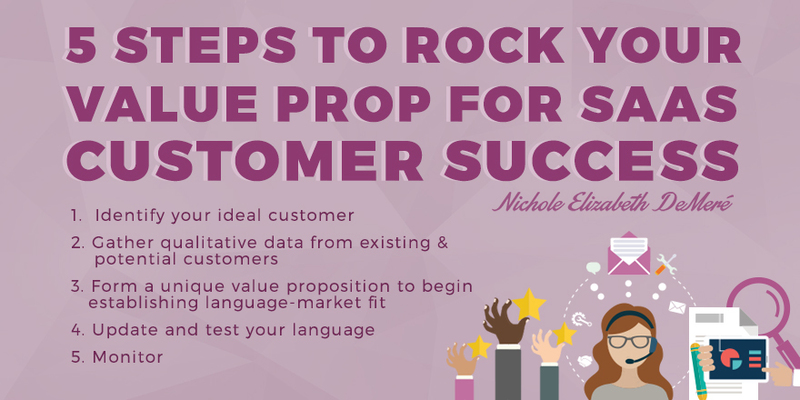 These first three steps are vital to setting up customers for success. Focus on doubling down on what you’re doing well. You can’t afford to divert resources from what people love about your product and company so you can try to plug the holes in your bucket. Finally, you can look at which customers are leaving (and check whether or not they’re your ideal customers – maybe they should leave), and why they’re leaving. Then organize the Whys by what you can fix fastest, with the least amount of resources, for the biggest impact, and tackle them one by one. 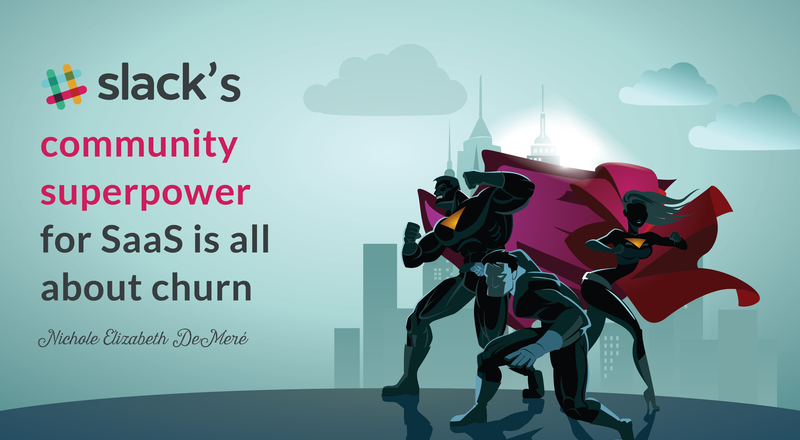 I also recommend creating a community for your SaaS, whether it’s on Slack (BubbleIQ reported ZERO churn among the customers in their Slack community), Facebook, or it’s a DIY-community that you’ve built, that way you can get super close to your customers. I originally answered this question on Quora. 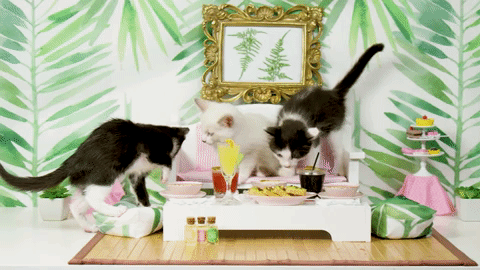 Because they know they’ll only get the benefits of a community for their SaaS company if they can manage to build a community that’s more like, well, Sunday brunch at my place. Or your place. It’s not really the venue that matters. It’s the chemistry of the people. To get all woo woo on you – the energy. Every Sunday morning, we’re going to talk about building, launching, engaging, and growing online communities for SaaS products. We’re going to start at the beginning. What is a community? What does it do? How can you set the tone so everyone has a good time, and gets what they came for? That’s what this very first email is about. What does a community do? Communities share ideas, give advice, ask questions, make jokes, support each other’s goals, break bread and bake pies. And community members help their neighbors build everything from barns to businesses. At least, that’s how they work in real life. 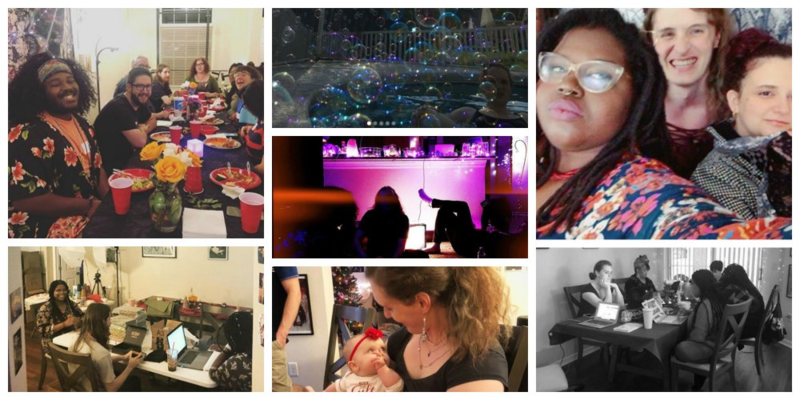 Here’s something else you may not know about me: I host gatherings at my house with large groups of creative, brilliant people every Sunday. We cook, eat, make things together, have deep important conversations and blow bubbles in the pool. However, It’s a little different when I talk about online communities with SaaS businesses. These are great goals, and the best way to achieve them is to create an online community that feels like an offline one. 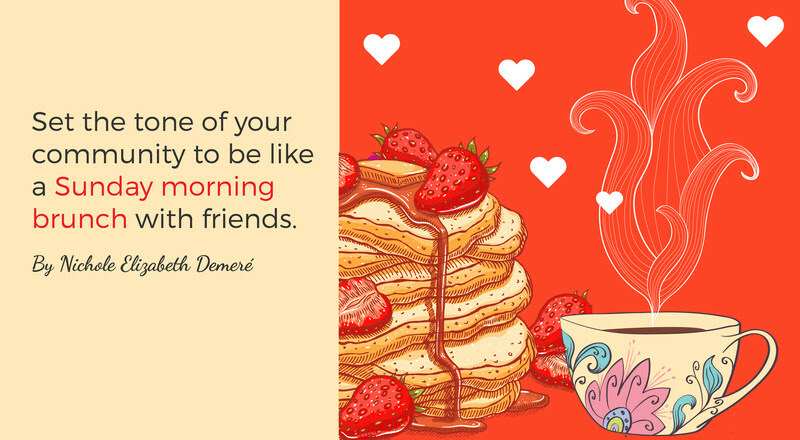 How can you set the tone of your SaaS community to be like a Sunday morning brunch with friends? If the gathering is large with new people who don’t know each other, introductions are important. I’ll ask everyone to go around the room, say their names, their pronouns, and fun facts about themselves. This opens up the conversation. When I know two guests who really should know each other, I introduce them and tell them what they have in common. The first steps toward building an online community are actually very similar. 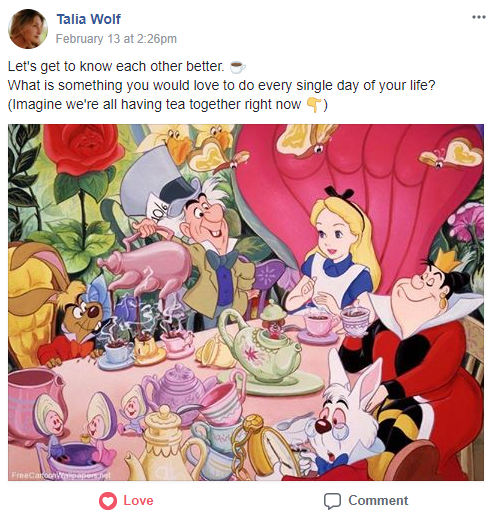 Incidentally, CRO specialist Talia Wolf, has a new Facebook group called We Optimize where she took my advice and tried this out for her ‘Intro thread.’ But instead of a ‘brunch,’ she went with a tea party. 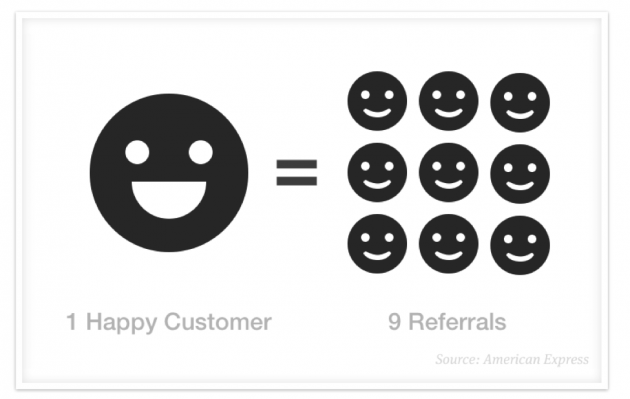 Do this, and your customers already have a lot in common. They share the same goals. They want the same things. They share the same values. They’re onboard with your mission. That is an incredibly powerful place from which to build an active, engaged community. When I throw a party, I have a few specific outcomes in mind. I want everyone to get along really well; I want people with related interests to meet each other; and I want stimulating conversations. It’s about creating an experience for everyone there that’s helpful, inspiring and fun. Now, my guests know that’s what they’re getting when I send out the invitation. But yours don’t – not yet. Next week, I’ll share how to make your online community the place to be for your niche – and it all starts with your initial guest list. Have yourself a gorgeous day. P.S. Hit reply and I’m happy to answer all your questions. Know someone who could benefit from reading this e-mail? Please forward it on! Among all of the hats that CSM’s wear, the number-crunching, data-heavy, quantitative analyst hat is one of the most time-consuming. 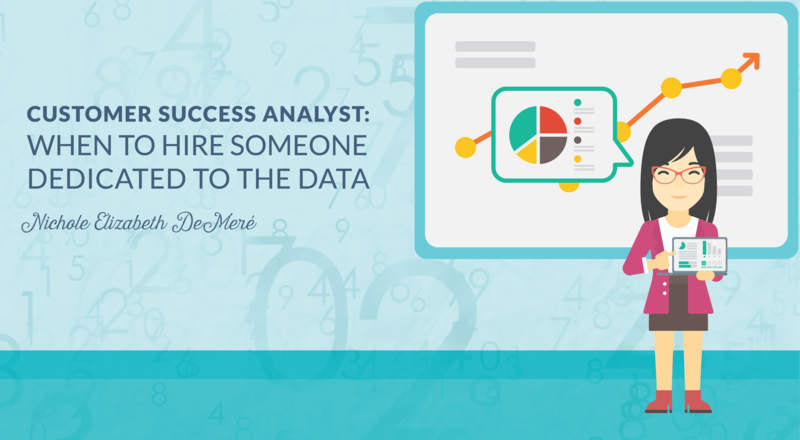 But because of the data-savviness this role demands, CS analysts also hold the keys to unlocking incredible potential when your business is scaling up. The CS analyst role isn’t *just* about collecting data for dashboards and reports (and basing recommendations on that data) though. It complements the Success Operations role, which builds new tools and processes to scale CSM’s everyday activities. As the person navigating multiple platforms for data on a day-to-day business, CS Analysts know how information flows and who needs what information. It’s a prime position from which to watch for opportunities to make big impacts on the success of customers – and the success of the company. That’s the subtextual expectation: By being in charge of the data, the CS Analyst knows how to use it to find untapped value.